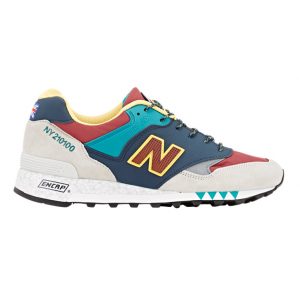 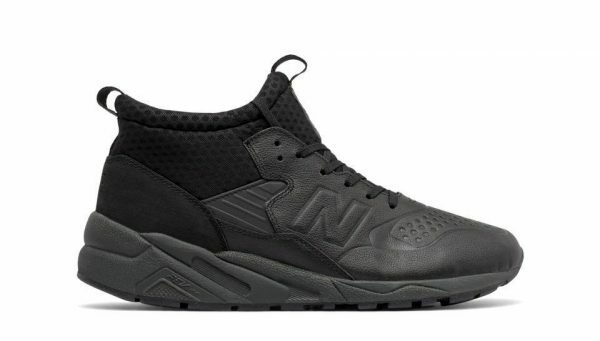 The New Balance 580 Deconstructed Mid are sneaker boots that will keep you warm and stylish in the cold season. 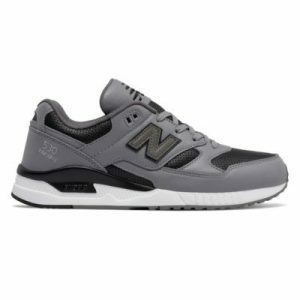 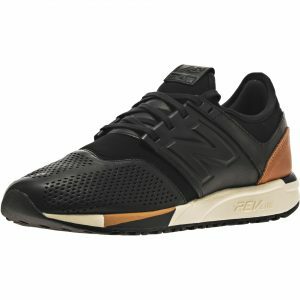 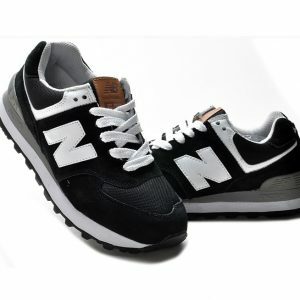 The design features elevated protection, such as Revlite on inner sole, cushioned insoles, leather uppers and rubber soles – all for your maximum comfort. The new balance 580 deconstructed mid black shoe works well with the BAPE LEATHER HOODIE available at blvcks.com.